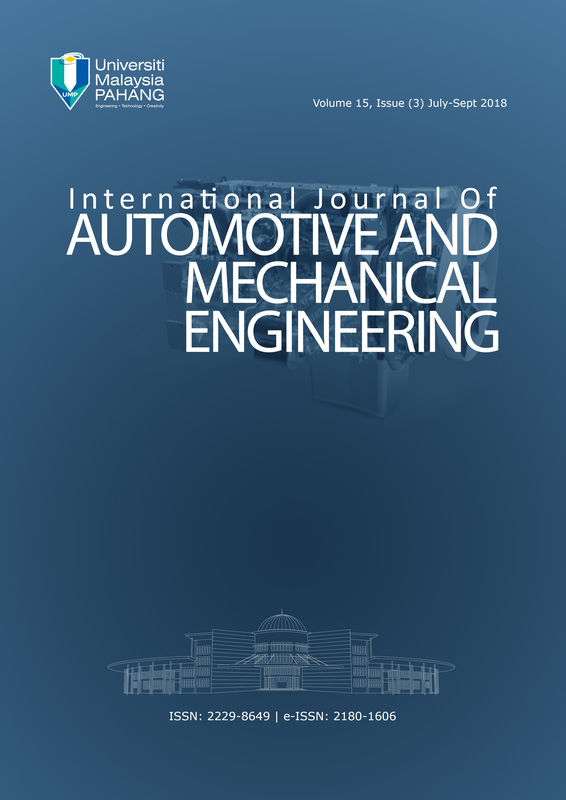 The objective of this study is to analyse the effect of pentanol-diesel fuel blends on thermo-physical properties, combustion characteristics, engine performance, and emissions of a diesel engine. The experimental tests were performed using YANMAR TF120M single-cylinder, direct-injection diesel engine. The fuel tests were evaluated using 5 %, 10 %, and 20 % pentanol added onto diesel fuel (DF), denoted as PE5, PE10 and PE20, respectively, to produce pentanol-diesel fuel blends at a constant engine speed of 1800 rpm under various engine loads. Based on the results, thermo-physical properties show that the calorific value, density, and kinematic viscosity were reduced by 8.12 %, 1.2 %, and 12 % for PE20. In addition, at 25 % engine load, the in-cylinder pressure of PE5, PE10, and PE20, were reduced by 1.76 %, 3.43 %, and 6.54 %, respectively, compared to DF. Furthermore, maximum heat release rate of PE5, PE10, and PE20 were reduced by 6.74 %, 7.50 %, and 18.54 %, respectively, compared to DF at 25 % engine load. Moreover, at 25 % engine load, the brake specific fuel consumption of PE5 showed better performance result due to fuel consumptions usage being reduced by 20.83 %. Conversely, brake thermal efficiency increased by 11.2 %, at 25 % engine load for PE5. CO and CO2 emissions decreased by 9.99 % and 3.2 %, respectively, at 100 % engine load of PE20.